One factor, the ability to read proficiently at the end of third grade, has long-term implications. Students who do not read at grade level by the end of thrid grade are 4 times more likely to drop out of school. The most current educational data and research all point to reading proficiently as the number one indicator of school success. 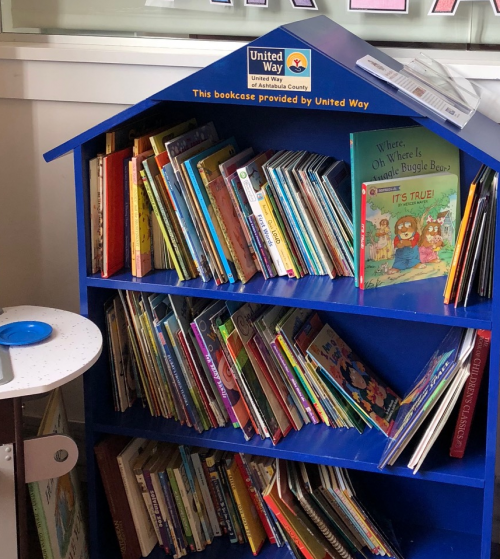 United Way of Ashtabula County has made a commitment to improving the early reading skills of pre-school children in our county. 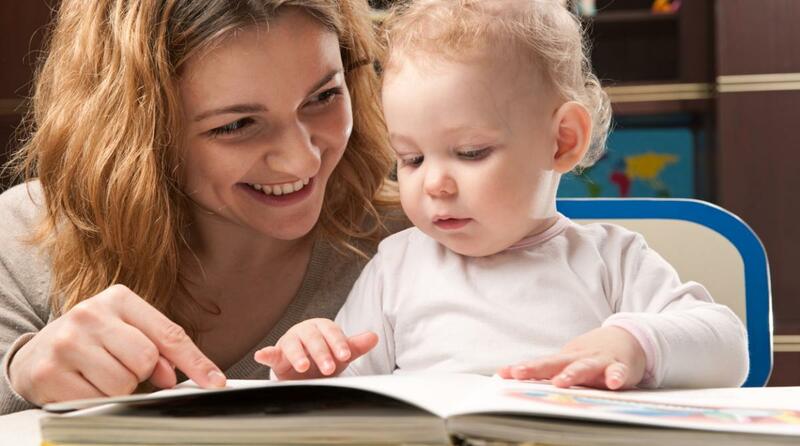 When young children own books they have the opportunity to read, to build vocabularies and to acquire skills necessary for school success, as well as life success. Currently UWAC provides support to 3 reading programs that directly serve thousands of local children.